Christmas Wallpaper. christmas wallpaper. 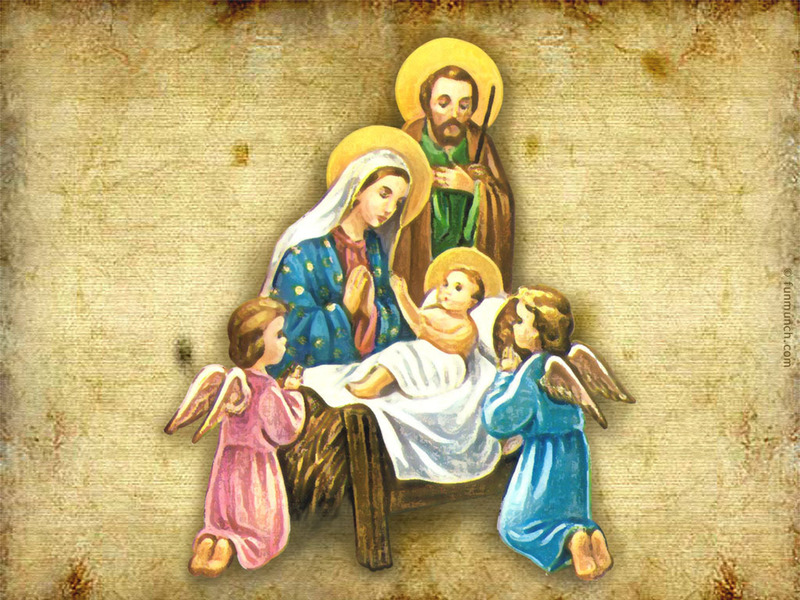 HD Wallpaper and background images in the Jesus club tagged: christmas image wallpaper. Yes i know what you mean !